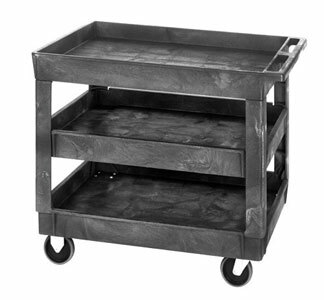 Selection includes 2 shelf service carts, 3 shelf stock carts, Flat top shelf utility carts and carts with load capacities from 300 lbs to 750 lbs. Servicio de carros, carros de servicios públicos de plástico. 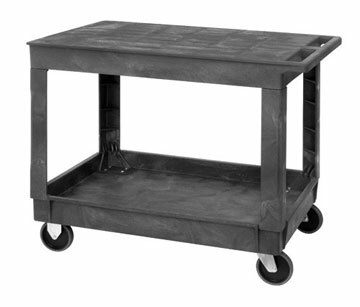 Quantum Material Handling Carts, polymer mobile carts, plastic service carts, plastic utility carts,Industrial Plastic Cart,Material Handling Carts Service Carts, Rubbermaid service carts, flat top shelf utiltiy cart.